Looking up virtual desktop infrastructure (VDI) and its roots there’s one thing that stuck out each time ‘…all components are essentially saved in the data center…’ which is exactly what you want to improve disaster recovery (DR) capability, management, data security, and backup. But what about the remote office / branch offices (ROBOs) that are on a bit of string that’s lucky to be available for any of the working business day? With over 50% of users and 50% of data outside of the data center (DC), how does VDI scale to the ROBO? How do you secure the data and the desktop while still having a usable system? The WAN based solution works on having the DC supply all the resources over the WAN to the ROBO, keeping centralized control and data secure in the DC. Lower ROBO infrastructure costs, lower remote management costs, and everything secure all under one roof makes for a compact deployment. However, the obvious weakness is the WAN and its ability to sustain boot storms and outages. Any irregular traffic movement over the WAN and an exponential data backlog starts to build on the WAN link with data competing to get over the line. User experience dips and support phone lines start to light up. In a ROBO based solution the WAN limitation is all but negated by having the VDI infrastructure on site and always available to the users. 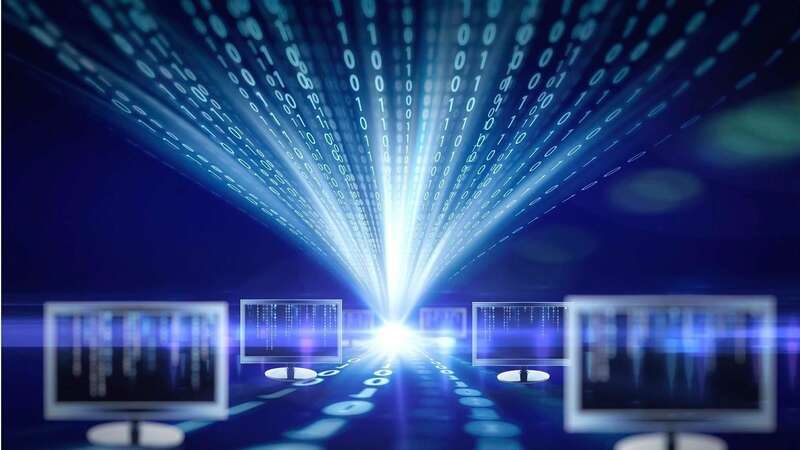 This allows for a fully resilient deployment where users get the benefit of local resources, LAN speed access, and minimum dependency on the WAN and the DC. But the tradeoff is increased hardware management away from central management, disparate silos of hardware to support and maintain, and potentially no two sites alike. The VDI solution from Riverbed utilizes the SteelFusion technology and its ability to host a stateless VDI infrastructure at the ROBO. The SteelFusion hardware in the ROBO caches the VDI VM’s allowing for a space efficient desktop to be available over the WAN all controlled from the DC. And if the WAN become unavailable, the cached VM’s are still available to the users so production continues to run with no impact to users. One of the big draws for VDI is to have the desktop and the data secure in the DC, so that if anything happens to affect access or availability, the data is safe and secure and the desktop can be spun up somewhere else. So how does SteelFusion deal with this? SteelFusion projects the data from the DC out to the ROBO and by using this method the source data is safe and secure in the DC, while the authoritative working copy is being used in the ROBO. If the SteelFusion environment is made inaccessible for any reason then the data and desktops are still in the DC and can be made available. The data that is cached by SteelFusion is also secure. Using 256-AES encryption for the data at rest and using data encryption over the WAN for data in transit, the SteelFusion VDI solution offers true end-to-end data security. SteelFusion offers the best of both worlds by having the data available in the ROBO at LAN speeds for the users, but safe and secure back in the DC. SteelFusion truly extends the DC VDI environment out to the ROBO while maintaining the VDI principles. With either a heavy dependency on the WAN for a DC based deployment or silos of infrastructure in a ROBO centric deployment, uncertainty around data access availability or the security of remote data and backups will be something that sits constantly with traditional ROBO VDI deployments. SteelFusion removes the over dependency of the WAN by making VM’s and data available locally even during a WAN outage, and with a maximum 4U footprint for the hardware in a fully redundant High Availability installation, even the smallest site and IT cabinet can house SteelFusion. A consistent hardware deployment model, industry standard management tools, fully secure data from DC to user, and still holding true to the VDI technology, SteelFusion can remove the level of uncertainty that plague ROBO VDI’s and extend usability outside of the DC. SteelFusion finally brings the dream of DC based VDI to the ROBO; LAN speed access to data secured in the DC, a removal of the WAN link dependency, and a user experience that the business can use. While the DC keeps its reduced IT management, better resiliency, centralized backup, and secured data models, SteelFusion allows for this extension to become truly feasible at the ROBO resulting in increased productivity, location agnostic deployments, faster access to services, and most importantly of all, an excellent user experience. To find out more about how SteelFusion can bring VDI to the ROBO without the compromise, check out Gabe Dixon’s blog on the “5 Considerations for a Successful VDI Deployment” and visit our Hyper-converged Edge Solution page.